for elegant and forward thinking clients. 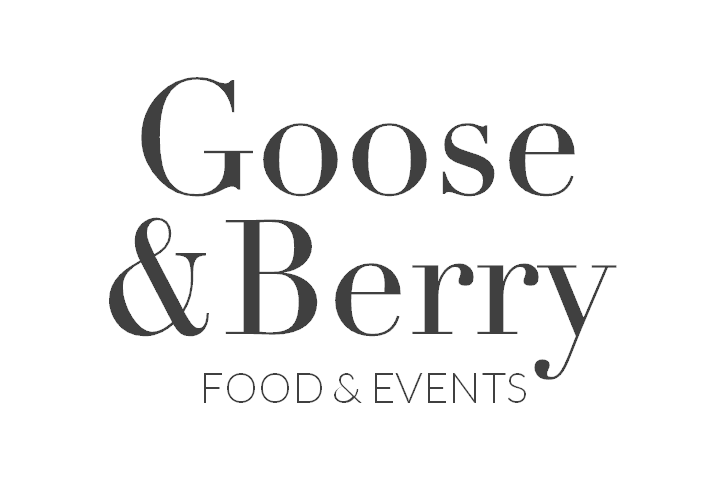 Goose & Berry specialise in weddings and all social and corporate events in and around Maidenhead, Marlow, Beaconsfield, Buckinghamshire, Berkshire, Oxfordshire and London. 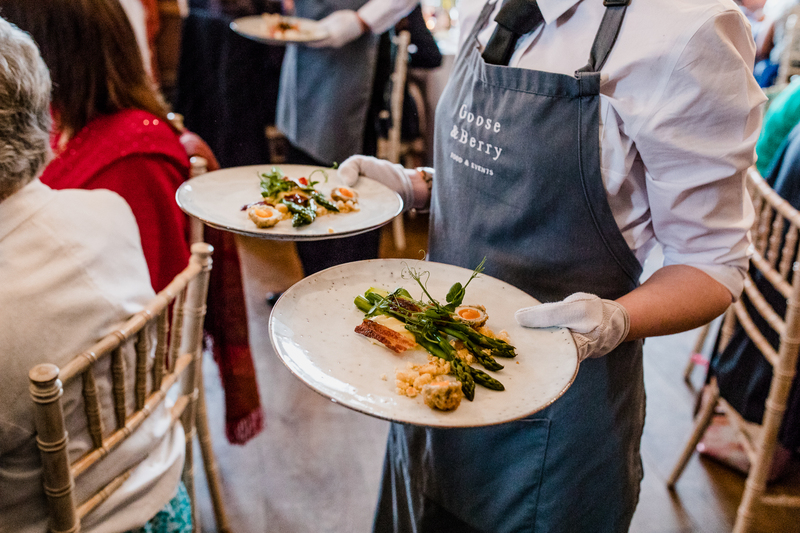 At Goose & Berry, we offer a range of catering services to suit your event requirements and budgets, from mouth-watering canapé catering & summer-flower cocktails to lavish three course silver service banquets. If there is a service that we are not able to offer in-house, then we will call on one of our many tried and trusted suppliers to work alongside with, to assist us in creating your vision. 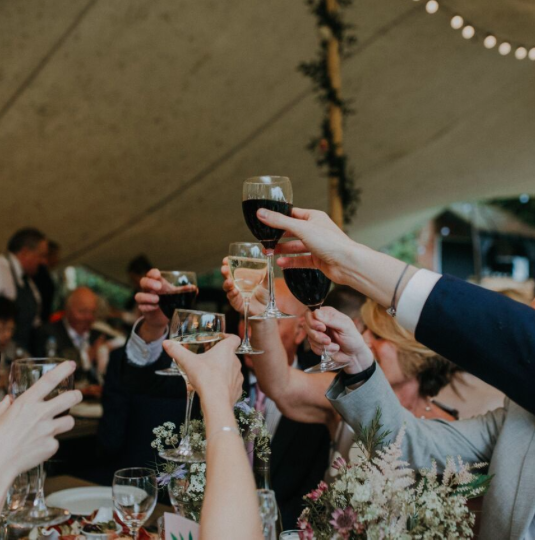 On the day of the event we will be on-site and on-hand to ensure the execution of your event is efficient, seamless and as beautiful as we have together planned and envisaged. and even grazing tables, you name it - our clients shared it! 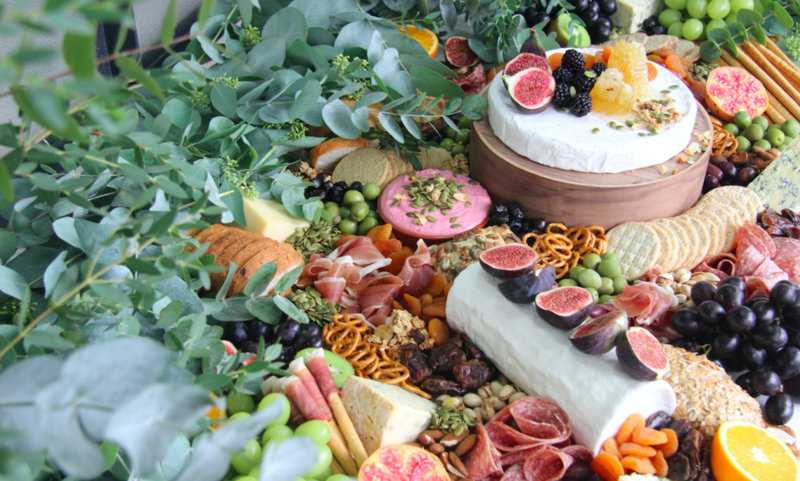 Our epic sharing feasts are perfect for office celebrations, family gatherings or a luxury party! 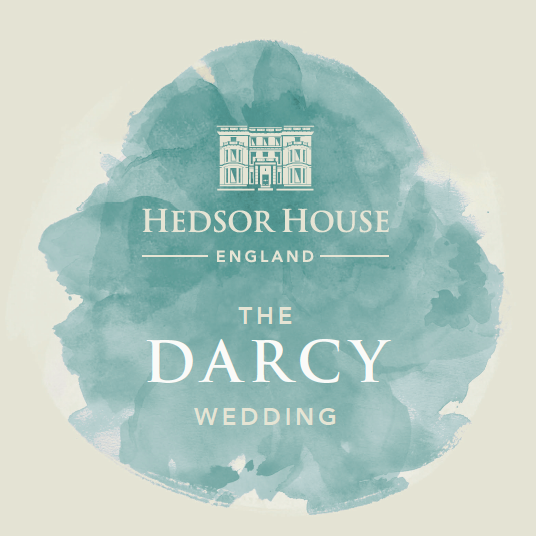 We are delighted to announce we are the chosen catering partner for the Darcy package at the beautiful Hedsor House, Buckinghamshire. This package offers everything that you need for your memorable luxury wedding at Hedsor. New to our accredited venues, we have become suppliers at Hedsor House, Goodnestone Park and Chenies Manor House. Chenies is a historical landmark surrounded by stunning award-winning gardens - the most romantic spot for a Summer Wedding. For the ultimate in fairy-tale romance, follow in the footsteps of Jane Austen’s brother and tie the knot at Goodnestone Park. Whether in the church, garden or house, we can create your perfect day at this stunning country home. We are very excited to be back at Temple Island Meadows for Henley Royal Regatta this year. 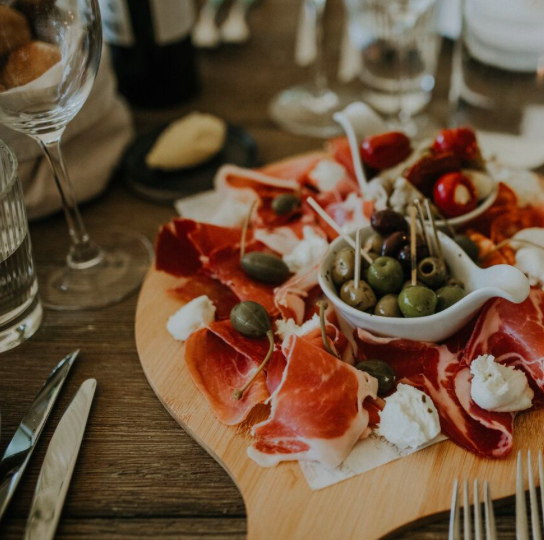 We are offering delicious summery dishes alongside a lovingly curated locally-sourced Drinks Menu. Cue Harrow & Hope - the Award Winning English Sparkling Wine, grown and produced in Marlow by a friendly family team and Henley's very own Mr.Hobbs exceptional Gin liquers. If you would like further details on Pavillion hire or Food & Drinks packages, we would be delighted to help you. Please contact Grace at regatta@gooseandberry.co.uk for further details. Our latest addition to our social offerings, a perfect accompaniment for a relaxed party with friends or a Friday afternoon office treat. "The English Wedding Awards South East Caterer of the Year"
the best they'd ever had at a wedding, especially the beef! Thank you so much. Rosie x"
...contact us now to avoid disappointment. Fulmer, Maidenhead, Cookham, Amersham, Beaconsfield, Gerrards Cross, London & Buckinghamshire.